En smule sent, men bedre sent end aldrig, ikke? Jeg så en masse bloggere lave denne slags indlæg omkring nytår – en opsamling og liste over de mest populære indlæg på pågældende blog fra år 2015, og jeg tænkte, at det kunne være sjovt også at finde ud af. Det gjorde jeg så, og her har vi det – de 10 mest læste indlæg på Silverstories.dk i 2015 ifølge Google Analytics. Ud fra listen kan jeg konstatere et par ting… I kan i hvert fald rigtig godt lide mad. I kan også godt lide Berlin, og derudover har indlæg om kaffe og rejser også sneget sig ind på listen et par steder. English: A little late, but better late then never is what they say, right?! I saw a lot of bloggers doing these posts around New Year, and I found them interesting to read. It was also a lot of fun to see for myself what is working on this blog – what my dear readers like the most. 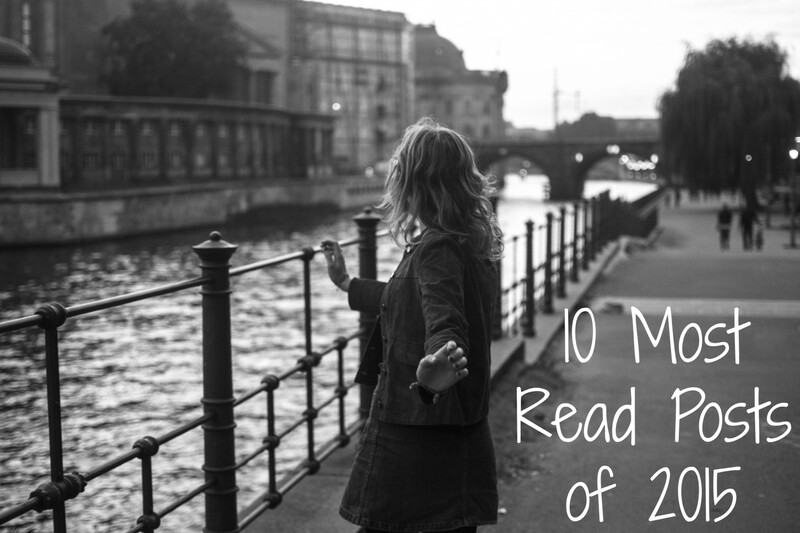 So here you have it – my 10 most read posts of 2015 according to Google Analytics! ♥ 10 best burgers in Berlin – the title says it all! And who doesn’t like burgers? ♥ The about me page – the about me page made it as the second post on the 10 most read posts of 2015 list! ♥ Neta – Mexican food in Berlin – nothing has changed here – Neta is still awesome and so are the guys behind it. They even opened a second branch in Berlin on Schönhauser Allee 44, and you should definitely check that one out! ♥ Haubentaucher – Hidden gems in Berlin – can’t wait for Summer to come back so I can spend time at Haubentaucher again. ♥ Coffee Profilers – coffee in Berlin – so lucky to have Coffee Profilers as my neighbor. ♥ Favorite lunch places in Berlin – I should do a sequel to this post because I have a lot more favorites. ♥ Best Coffee in Berlin – not much have changed here, but Coffee Profilers and Happy Baristas have joined the list! ♥ Best pizzas in Copenhagen – as I said, food is popular on this blog. ♥ Complete guide to 14 days in Bali and its surrounding islands – I would go back any second! Now – over to you – do you agree on this list, are these kind of posts your favorits as well? Do you have anything you would like to see more of on the blog? I would love to hear you opinion!